Forget about those large displays, operating systems or fast browsers. According to a recent survey made by IDC, smartphone manufacturers should work less on adding more features and packing better displays into their products and they should think more about the battery life of the devices. At least that’s what customers need. The results where grouped by the operating system: Android, iOS and Windows. 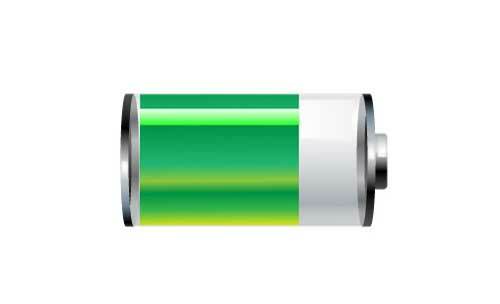 Users from all three camps decided that the most important feature in a smartphone is the battery life. 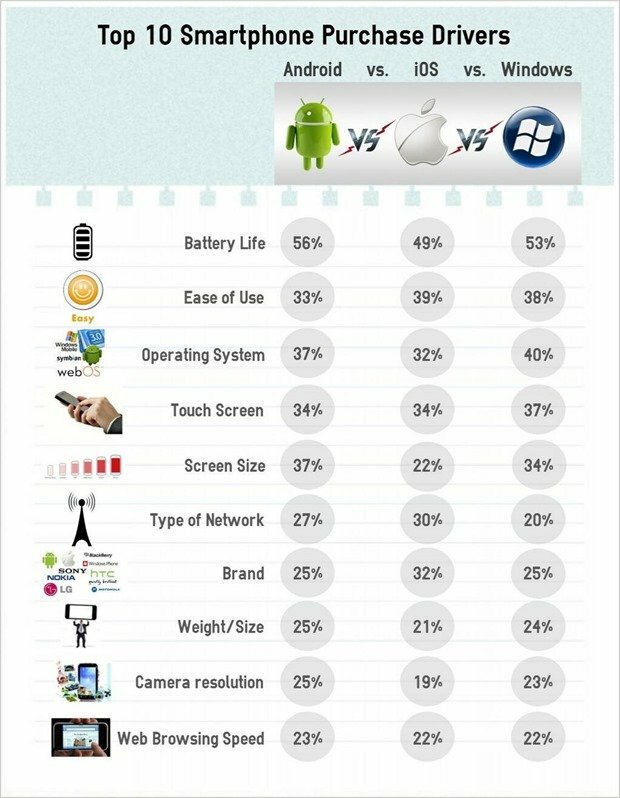 As expected, there is a larger percentage of Android and Windows users who have chosen their favorite smartphone based on the operating system and its ability to be customized (37% and 40%), while the iOS users picked their “side” by the ease of use criteria and the brand. Another interesting fact is that having a larger display is not that important for iOS users (22%), while the Android and Windows fans think that this particular feature is really important (37% and 34%).